CNC Build Part 1: Rail Designs « Adafruit Industries – Makers, hackers, artists, designers and engineers! There are many ways to build a CNC router. As with any engineering decisions, there are trade-offs such as cost, strength, speed and precision. My requirements were a minimum work envelope of 24”x24”x4”, strong enough to handle a 1hp or larger spindle and sufficient rigidity and precision for milling metals and other hard materials. That narrowed the field down to designs with metal rails, a dual-drive y axis and ball screw drive. Out of all the worthy designs, the one that impressed me the most was the Pilot Pro CNC from PDJ. The 3rd generation Pilot Pro design utilizes 15 Series 80/20 aluminum extrusions, with additional parts cut and milled from common aluminum bar stock. 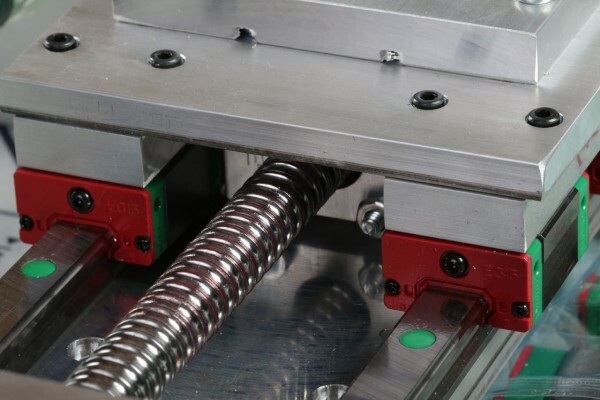 It has an extra robust gantry with a dual-drive Y-axis, precision linear rails and ball screws on all three axis. 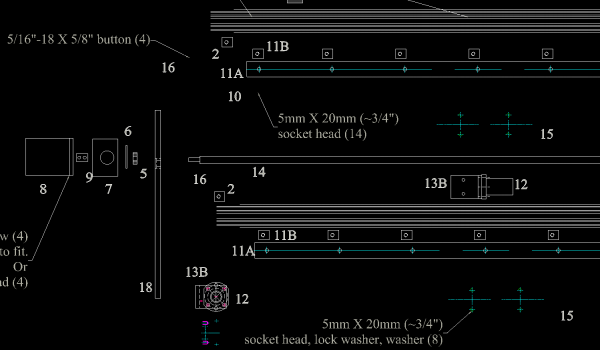 PDJ can supply the Pilot Pro as a detailed set of plans, a fully assembled machine or anything in between. Since my shop currently has only limited metalworking capabilities, I purchased the disc of plans and a kit of parts. 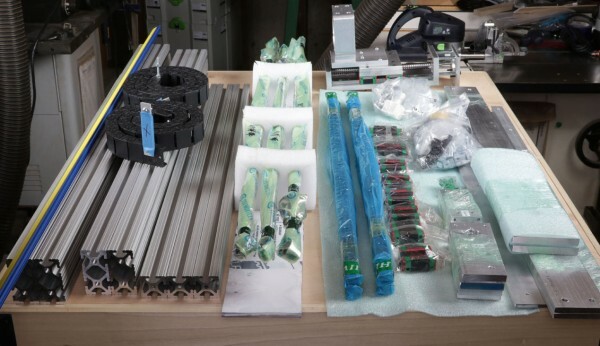 The kit includes all the mechanical parts to build to build a set of rails with a 26”x 26” x 4.5” work envelope. All the metal parts are cut, drilled and critical surfaces are CNC-milled for a precise fit. Next 3D Thursday, we will tackle the Y-axis rail assembly.